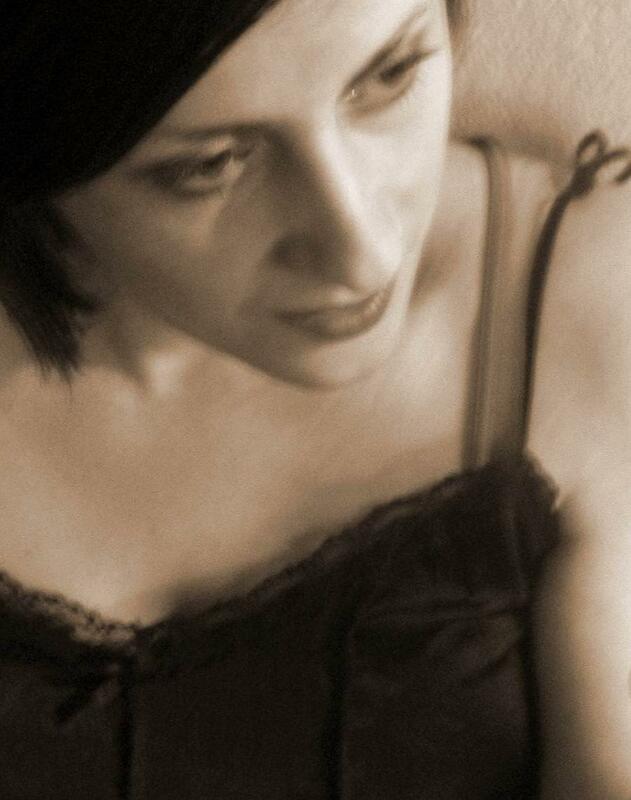 Tatjana Vucinic, MSc, known in the art world as Tanja Vu, is a Croatian psychologist, editor and poet who writes music and sings her poetry. 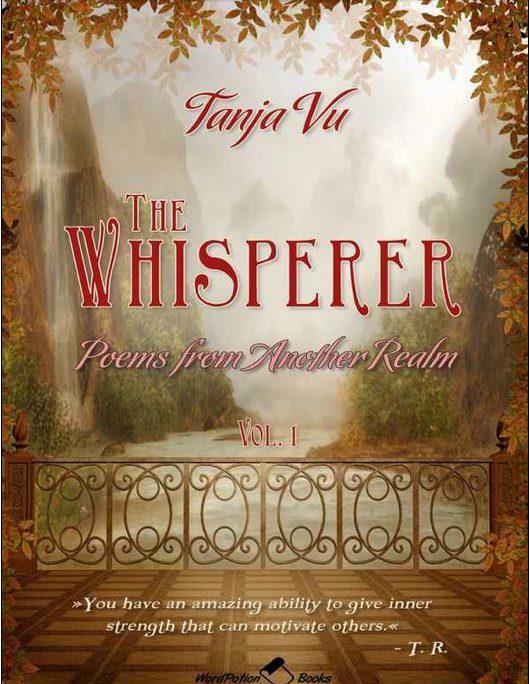 Most of her poems deal with eternal subjects such as human spirituality, inner explorations, unconditional love and the importance of bringing hope and feelings of limitless possibilities. Tanja holds the Master of Science degree in Health Psychology from Leiden University in The Netherlands. She lives and works in her native Zagreb, Croatia. Tanja believes that Croatia has a great hunger for more knowledge of Viktor Frankl’s work and notes that interest in the area of personal meaning is growing in her country. Frankl's books are extremely popular among Croatians. 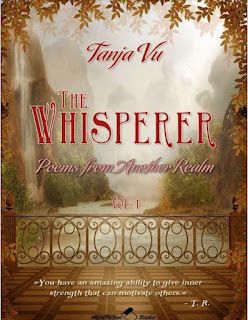 Tanja is author of The Whisperer, a book of meaning-centered poetry recently published on Amazon.com.